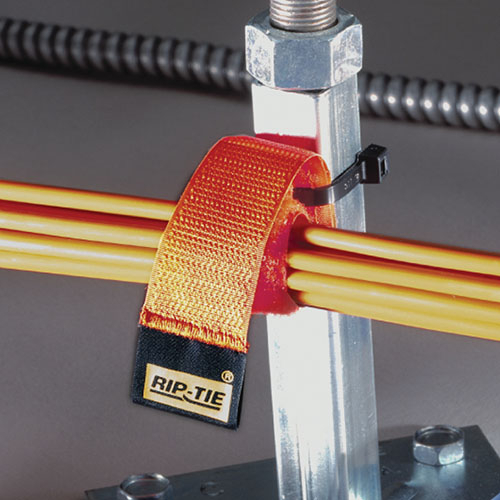 Our uniquely designed Pivoting Tie Attachment allows you to accommodate any angle of cable run. Keeps cables on the same plane and fixed in the same direction. Rotates 360 degrees on one plane. demo video 1 pack is available on this site. To purchase in 10 packs and packs of 100, please contact our authorized distributors. The CableHanger is perfect for organizing cable runs, it adheres to trusses, shelves, desk legs or other vertical posts. 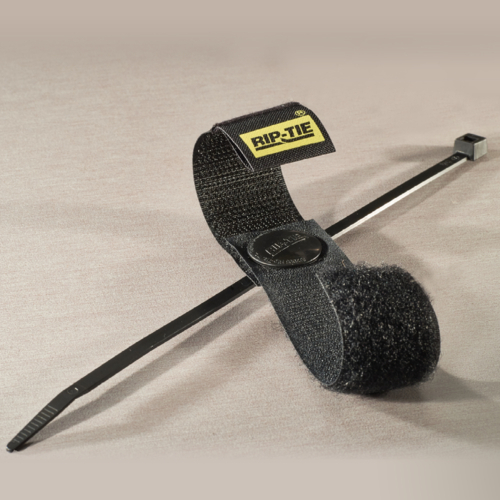 Great when you need to add, subtract or replace cables or wires in sub-flooring, false fronts and other hidden areas. demo video 1 pack is available on this site. To purchase in 10 packs and packs of 100, please contact our authorized distributors.